"I've worked for Leightons since 1989. I've met many lovely people, both patients and staff, over my years in this splendid team. For seven years I worked part time in the Diabetic Unit at Epsom General Hospital. Nowadays I do some NHS work in a paediatric clinic. Outside work I really enjoy exercise classes at the gym, I go almost every day. 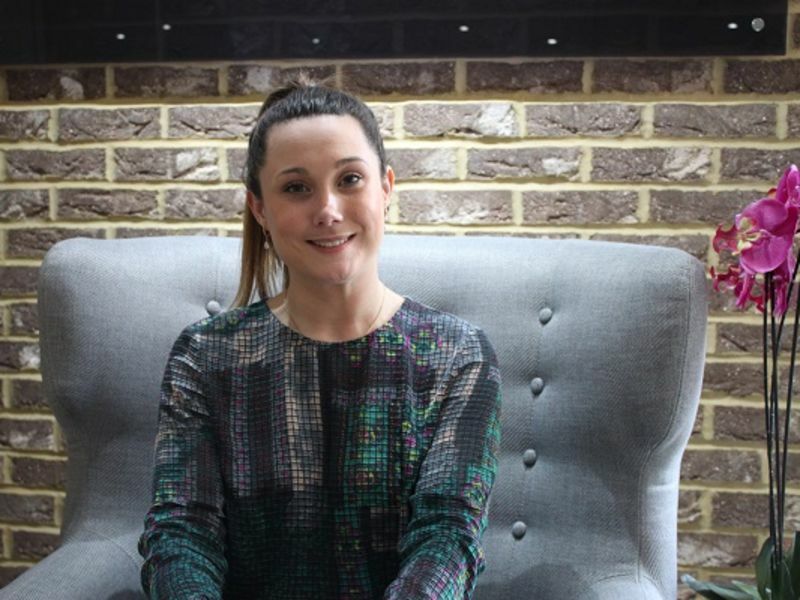 I also spend a lot of my spare time with my lovely family,"
"I have been working at Leightons since 2001, and now work part-time to look after my three children as well. I love working for a family company who invest in the best equipment, products and expertise so they can provide all their customers with exceptional service. Outside work, I love dancing, fitness classes and photography, but most of all I love spending time with my family." "I qualified as an Optometrist in 2000. 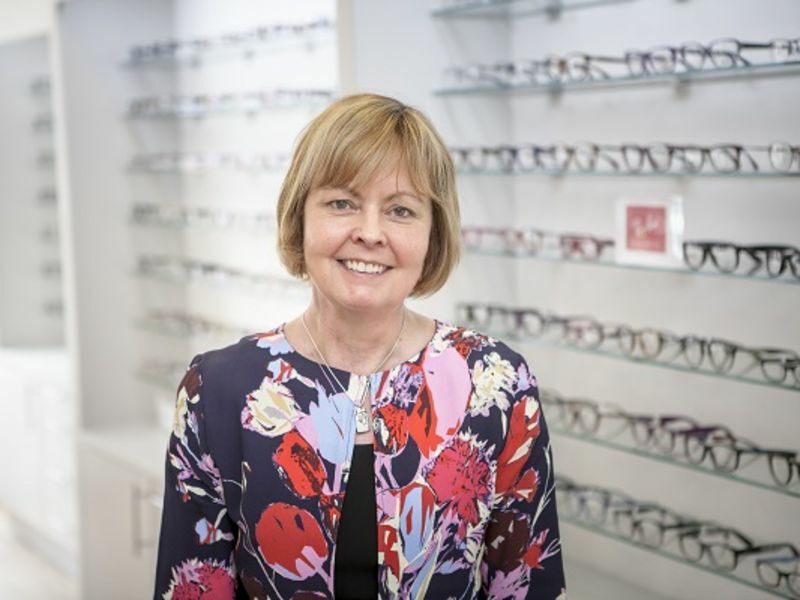 I enjoy all aspects of optometry, especially working with a variety of patients, being able to help them see better and diagnosing and treating ocular disorders. 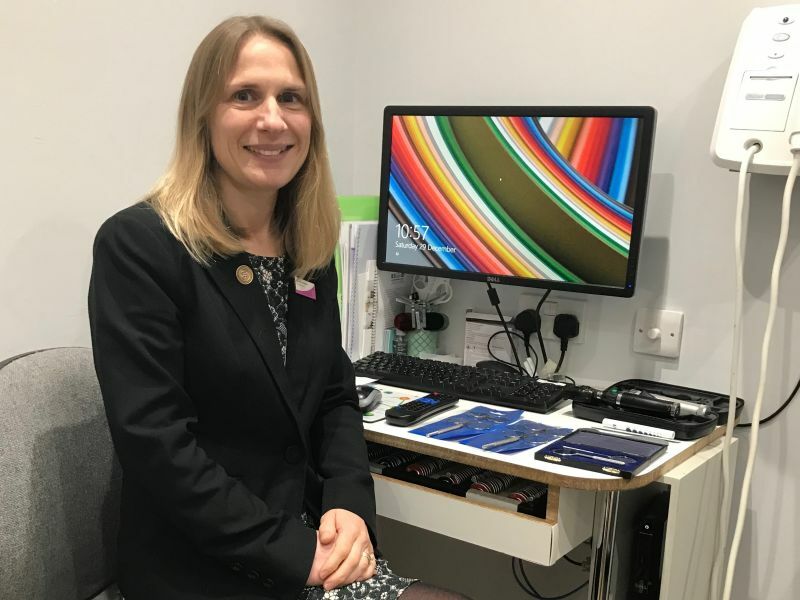 At Leightons I am able to offer the OCT scan, allowing me to provide the highest quality eye exam, as well as all types of contact lenses for all ages - including myopia control for children. In my spare time I love practising Pilates, playing tennis and spending time with my family." 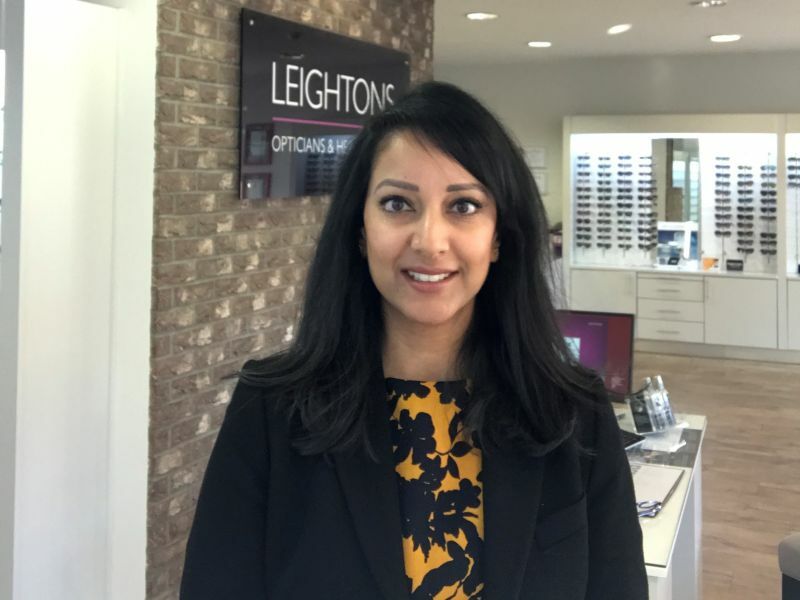 "I completed my third year of training to become a qualified Dispensing Optician with Leightons, and have been working at Leightons since 2008. I love the variety my job gives me, particularly working between both the Epsom and Addlestone branches. In my spare time I like to read and spend time with my family." 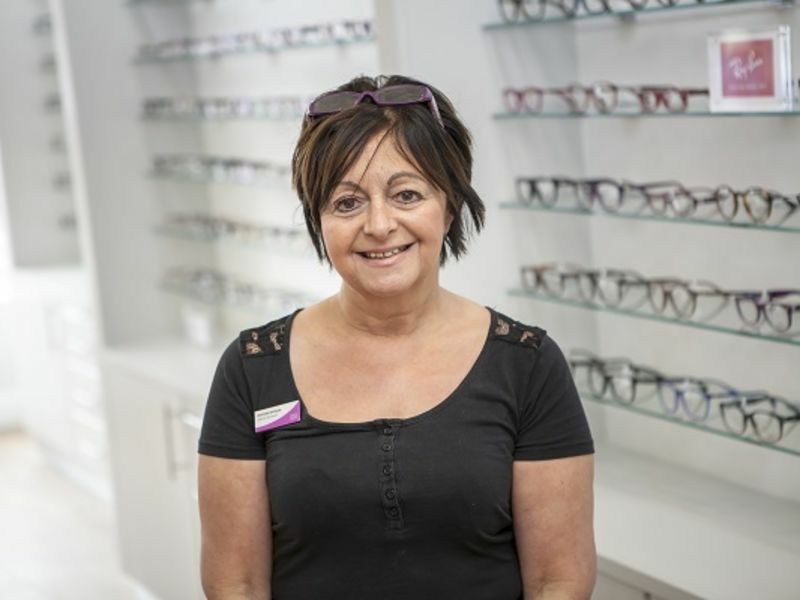 "I completed my training as a Dispensing Optician in December 1999. I love working as part of the really strong team at Leightons Epsom, and I've met some really interesting people. It's always nice having a catch-up with customers too. My other interests include jewellery-making, making cakes for my two children and anything crafty. I also enjoy swimming and aqua aerobics. However, I'm always looking for something new and exciting so I find my hobbies change with the weather!" "I have worked for Leightons for about 9 years, and being one of the "older" members of the team, I'm notorious for my cries for help when computer problems arise! My husband is waiting waiting for me to retire so he can too, but I've told him he'll have a long wait as I enjoy my job too much. It's varied, interesting and challenging at times, but the team spirit at our branch is brilliant and Marina is a wonderful manager. Outside work I enjoy cooking, reading and helping my son with his fitness company." 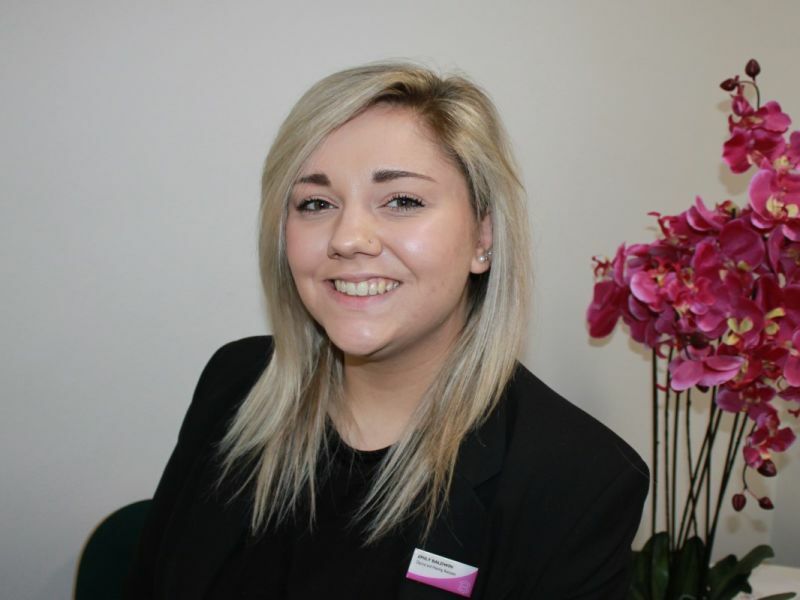 Emily Baldwin is an Optical Hearing Assistant and Leightons Epsom.